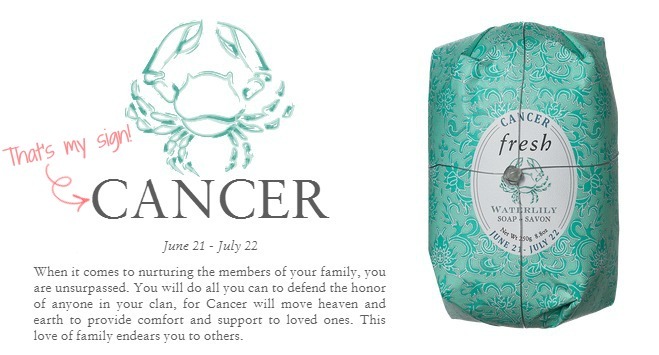 Fresh skin care has a line of oval soaps that are inspired by zodiac signs. They're all limited-edition vegetable based soaps infused with either green citrus, aquatic floral, caramel and citrus, or mangosteen scent. If you click on your sign, there is even a personalized video that talks about what 2015 is going to look like for you. Apparently, I'm due to see money in the first half of the year... I still have my fingers crossed for that one! Taking interest in beauty products that have a theme related to zodiac signs isn't something new for me. If you've been following the blog since its super early stages, you might remember this post on lipstick products recommended based on your zodiac by the Lipstick Queen. 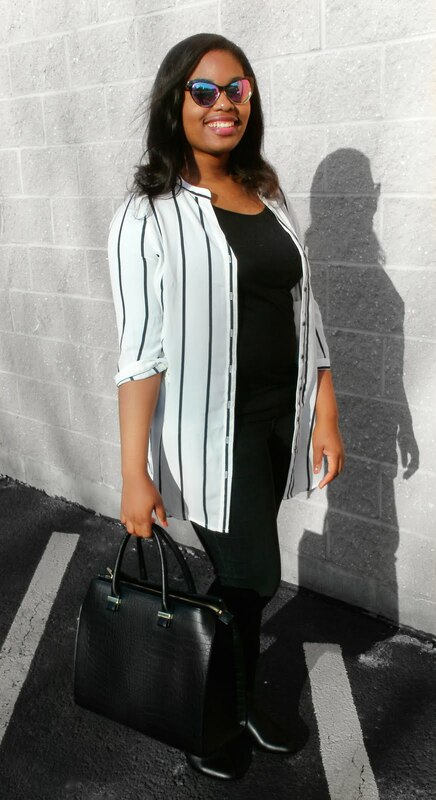 I want to try to start balancing the amount of weight I put on beauty with fashion. So I've been trying to educate myself in different quality brands that are affordable and I could really see myself using if I haven't been using them already. What do you guys think about Fresh skin care? I really like how they incorporate fresh, quality ingredients and take the time to explain the inspiration behind their products and collections. Do you know any other brands that are like that? Leave your thoughts in the comments below.